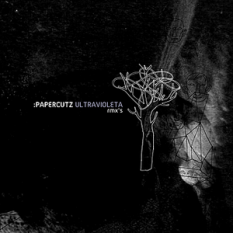 :PAPERCUTZ is an adventurous electronic pop music act started by Bruno Miguel featuring various guest musicians. Pursuing a balance between acoustic and electronic sounds on instrumental and vocal tracks, Bruno's young project has resulted from love of live instrumentation, organic electronics, dream like melodies, pop vocals and cinematic piano ambiences. 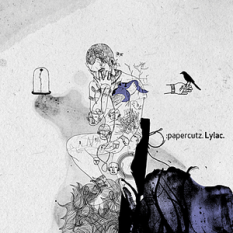 After appearances on various international compilations :papercutz signed their debut album Lylac to Montreal's Apegenine recordings who has released music by artists like David Kristian, Emanuele Errante, Khonnor, Klaus Lunde (Xerxes), Julien Neto, among others, and the album shows :papercutz stretching their song pop format further. 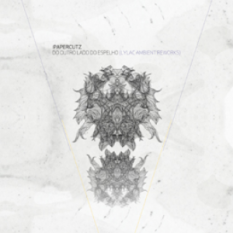 Their special edition single Ultravioleta rmx's features their album single Ultravioleta and remixes from known artists The Sight Below (Ghostly International), Neotropic (Ninja Tune, Mush), Spandex (Sleep Debt, Hand on the Plow) and Signer (Carpark Records). The album was well-received by the press and music community and featured in such publications as Textura, Cuemix-magazine, Tokafi, Cylic Defrost, Subba-cultcha, Organ Mag with The Silent Ballet calling the album 'a promising start to what ought to be a brilliant career' and Record Collector comparing Bruno's precision work to that of Four Tet and features on BBC introducing and MySpace's best music. The band spent the last two years touring their first live shows, promoting our debut album "Lylac" with shows in the UK, US, Portugal and showcases on festival like SXSW and Exit festival and signed their remix album to UK Audiobulb Records, which included an original song and remixes spawned out of Lylac's textures with Drowned in Sound calling the album 'notably coherent and engaging' unlike other remix records" and featuring relevant ambient music artists like Taylor Deupree, Keith Kenniff, former Slowdive member Simon Scott among many others that Bruno personally invited to work on his music. 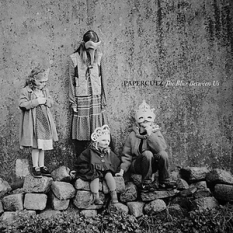 :PAPERCUTZ are currently recording their sophomore album in NY with producer Chris Coady (Beach House, Yeah Yeah Yeahs, TV On The Radio).